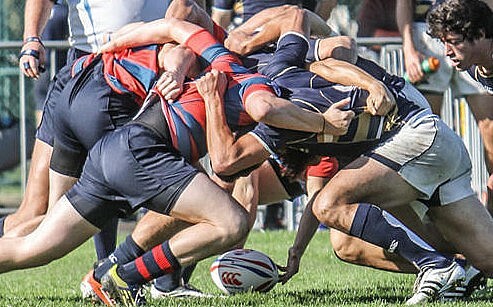 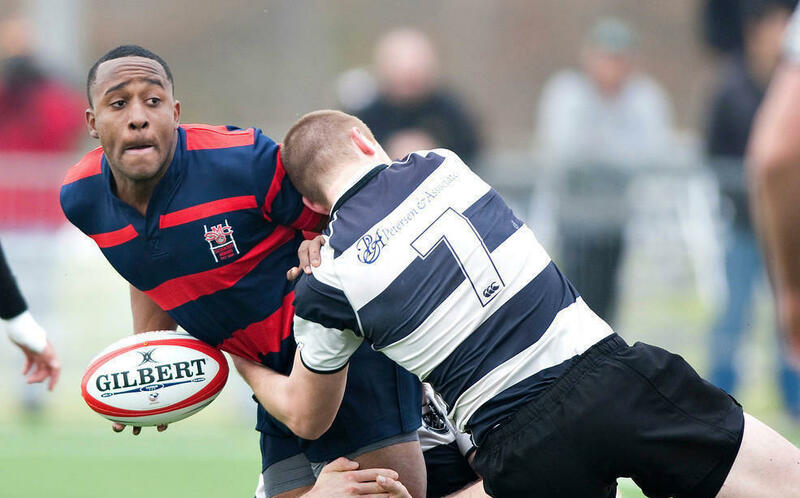 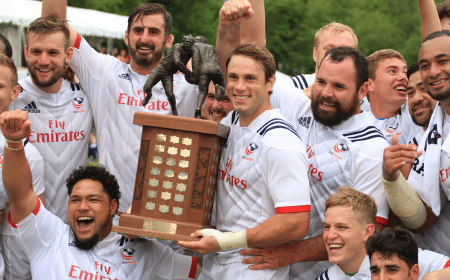 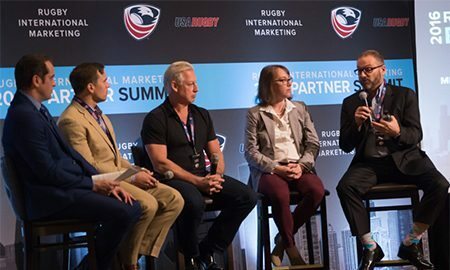 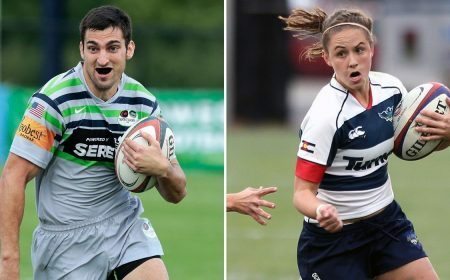 LAFAYETTE, CO - USA Rugby announced today the reviewed restructure of its commercial strategy with Rugby International Marketing (RIM) becoming reintegrated into the national office and renamed USA Rugby Partners, LLC. 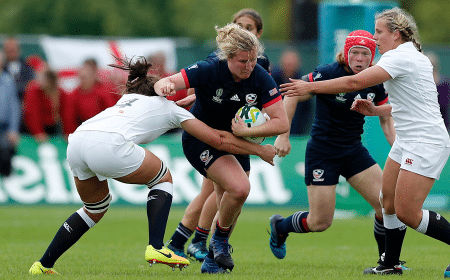 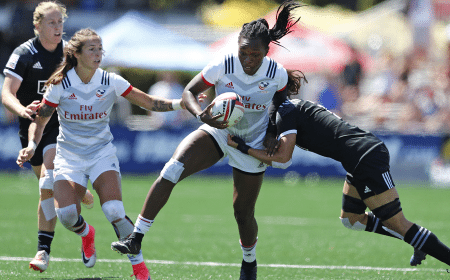 After careful evaluation of how USA Rugby can best be supported by commercial efforts, bringing the department and Commercial Director directly under the NGB leadership tree allows for partnership support to be better suited with needs of the organization. 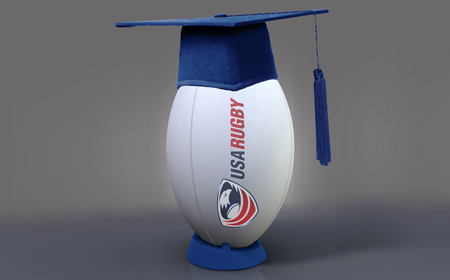 Commercial Director, Mark Griffin, will report directly to the USA Rugby CEO. 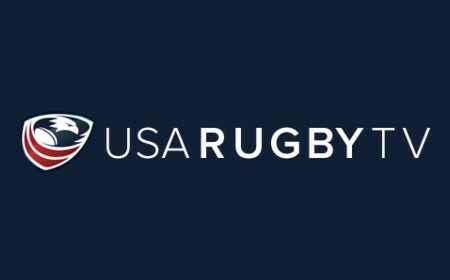 "It has been a long process, but a necessary one as we took careful review of how commercial partnerships can truly best support the game," noted Young, "The first step was to firmly centralize operations with the organization, which we are very confident in as Mark Griffin joins leadership at the national office. 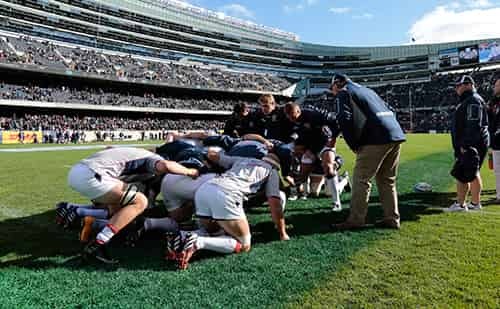 Consistent communication and a first-hand understanding for organizational needs will prove critical in leveraging the benefit of our corporate relationships." 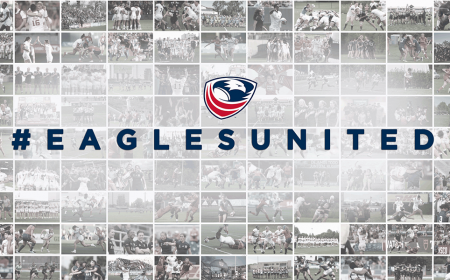 "I am very excited this year to have transitioned full-time into leading USA Rugby's refreshed commercial efforts. 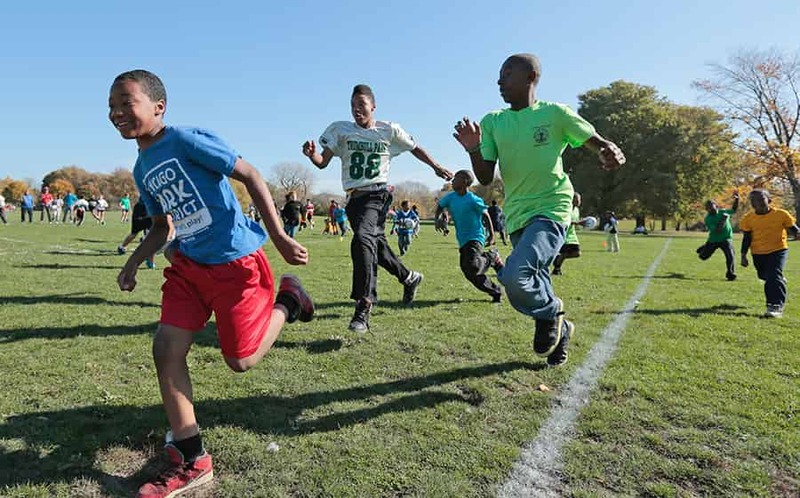 Now as a fully integrated priority of our go-forward strategy, we truly have the opportunity to ignite opportunities that can not only grow the game in the immediate term but can be game-changers, over the long term. 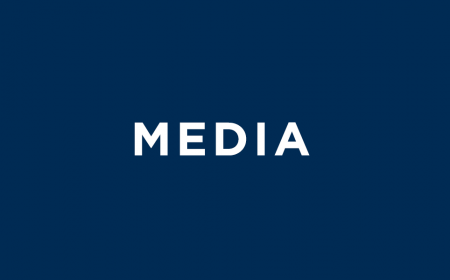 To do this, our focus will be on designing and delivering unique experiences with our partners to benefit our major stakeholder groups." 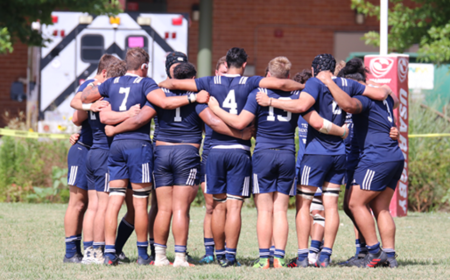 Young concluded, "We're incredibly confident in our bearing here, and very much want to express our appreciation to those who have contributed to the reintegration. 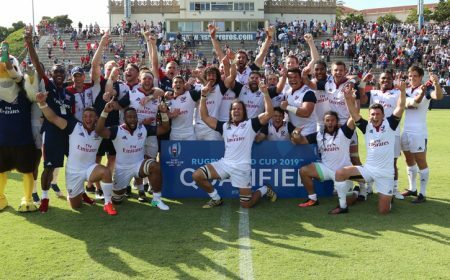 The support and patience of the rugby community has been outstanding, of which we are grateful. 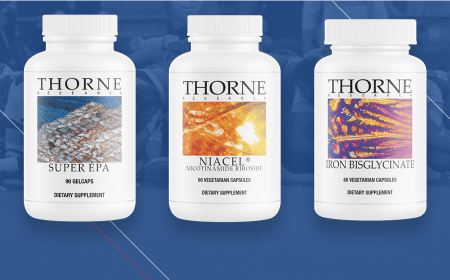 In particular Mark Lambourne for driving the restructuring process and Pam Kosanke for filling the RIM leadership void as interim CEO during the same period." 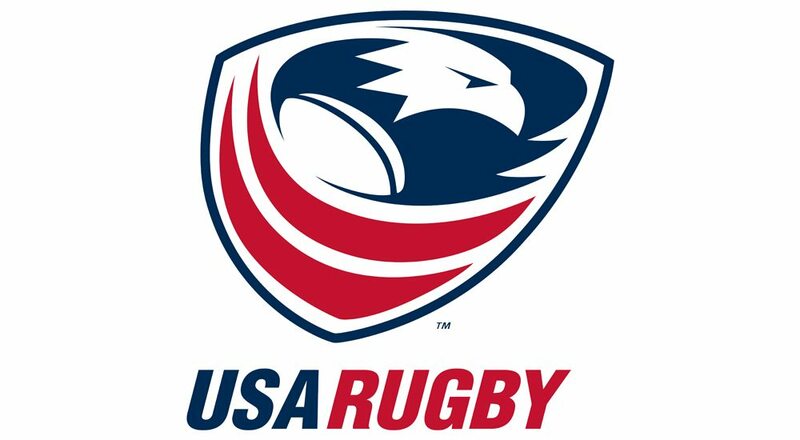 For those with a passion and proven experience in sports-related marketing, sponsorship or business development, you may apply to USA Rugby's open commercial roles here.